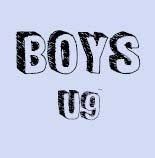 Boys Division shall be based on the following age definitions *Ages shall be determined as of August 31, 2014 for the Spring 2015 Season. A - ADVANCED - players who can generally demonstrate excellent mastery of skills. This level is of is for the highly motivated players and provides the highest level of competitions. A Level Players are expected to commit to three practices and one game per week. 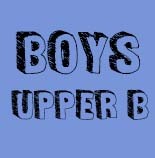 UB - Upper B Players are in the Intermediate to Advanced level - players who possess very good lacrosse skills. 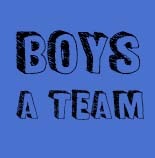 UB Level Teams often have wider range of player skill levels, depending on the enrollment of players in a given year for a particular age/grade group. UB Level players are expected to commit to two practices and one game per week. 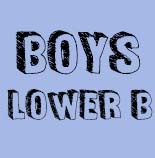 LB- Lower B Players are in Beginner to Intermediate level - generally players who have developing or solid basic lacrosse skills. LB level teams also have a range of player skill levels, depending on the enrollment of players in a given year for a particular age/grade group. LB level play is competitive and players are expected to commit to two practices and one game per week.